It’s nearly the time of year when Exclaimer will be exhibiting at a number of international exhibitions. The next event you can meet us at is Microsoft Ignite 2016. Microsoft Ignite is one of the biggest technology conferences, with over 18,000 visitors attending from around the world. Microsoft will be discussing their current and future technology plans, and attendees have the opportunity to meet hundreds of Microsoft Partners. It is taking place from 26-30 September at the Georgia World Conference Centre in Atlanta, Georgia. If you are attending this year’s Microsoft Ignite conference, you can meet Exclaimer at Booth 1966. 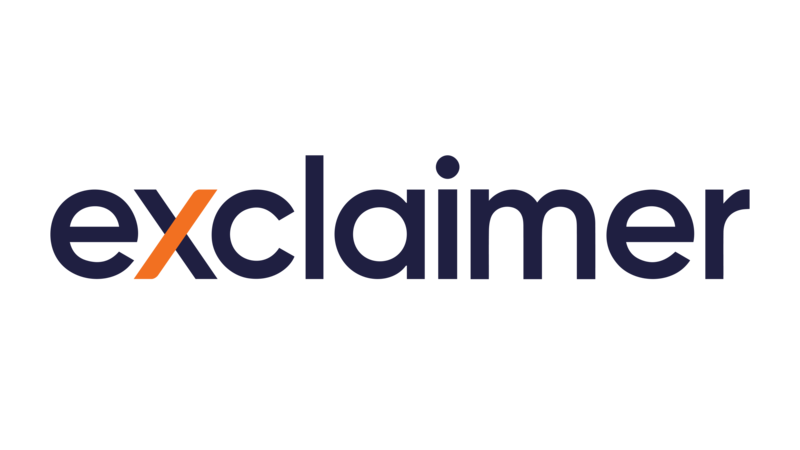 Our product specialists will be giving live demonstrations of our cloud-based email signature solution, Exclaimer Cloud – Signatures for Office 365. If you visit our booth, you can get a free copy of Conversational Office 365 Email Signatures, written by Microsoft MVP J.Peter Bruzzese. We will also have lots of fun giveaways and a daily prize draw. All you need to do is get your badge scanned and you could be in with the chance of winning some exciting prizes. Check out our Events page to see the other events you can meet us at this year.